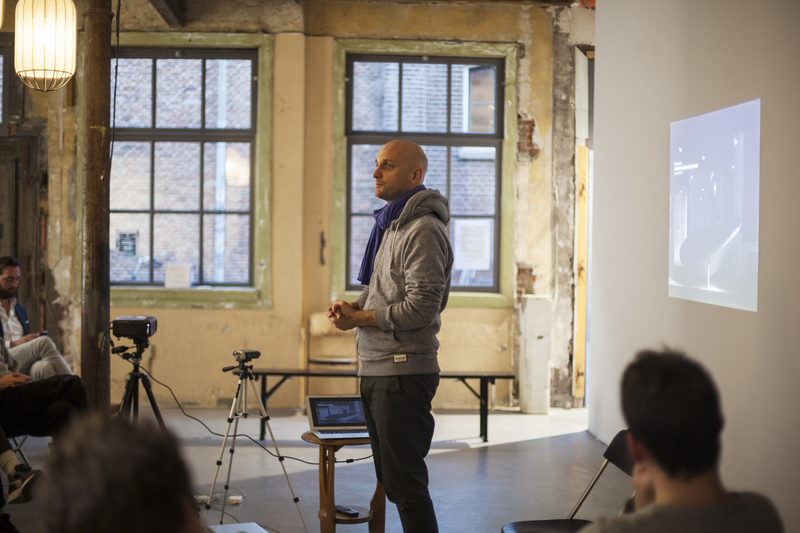 Miha Turšič, artist, reasercher, project developer at Waag society and founder of the cultural centre of european space technologies. 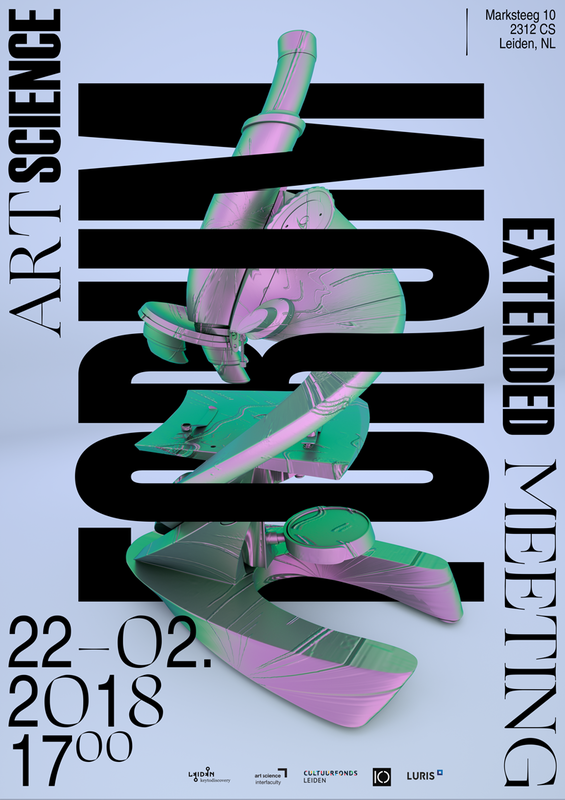 The Extended Meeting is a semi-private and revised version of our previous Forum format. 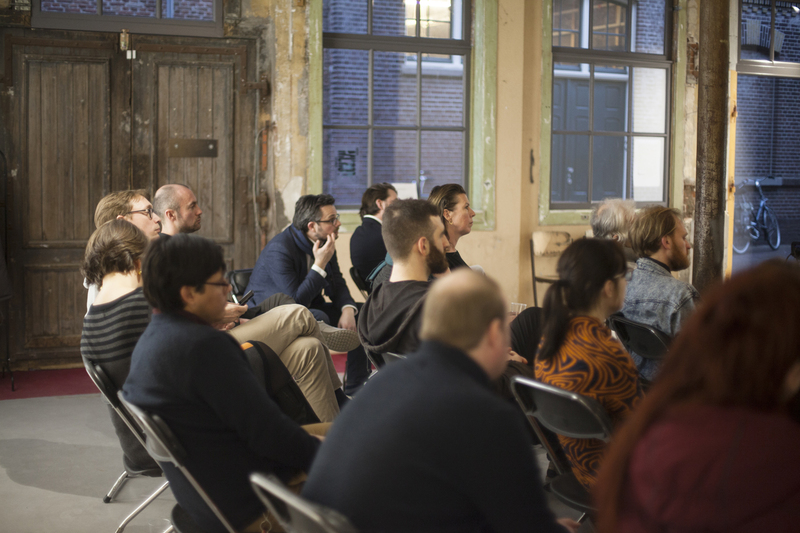 The purpose of this meeting is to find common incentives and connection points between the ArtScience Forum and organisations in Leiden who are interested in joining us to research the practice & field of ArtScience. 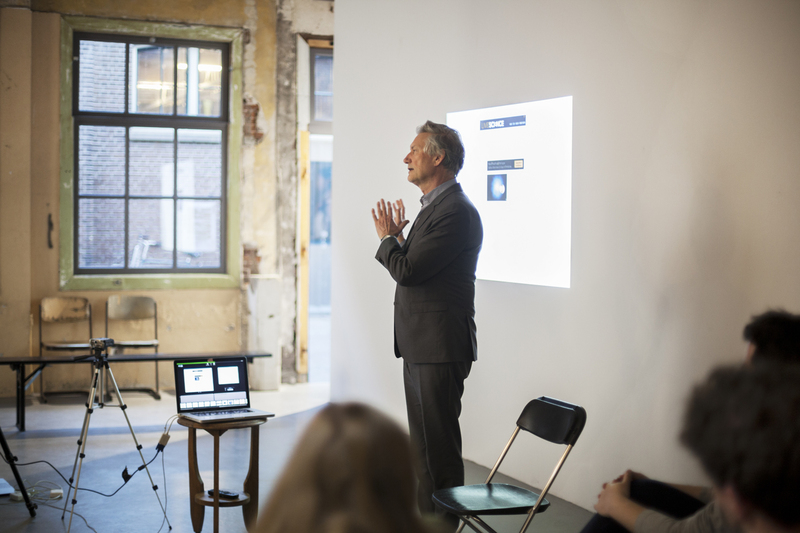 In 2017 the ArtScienceForum re-started its operations in the city of Leiden. 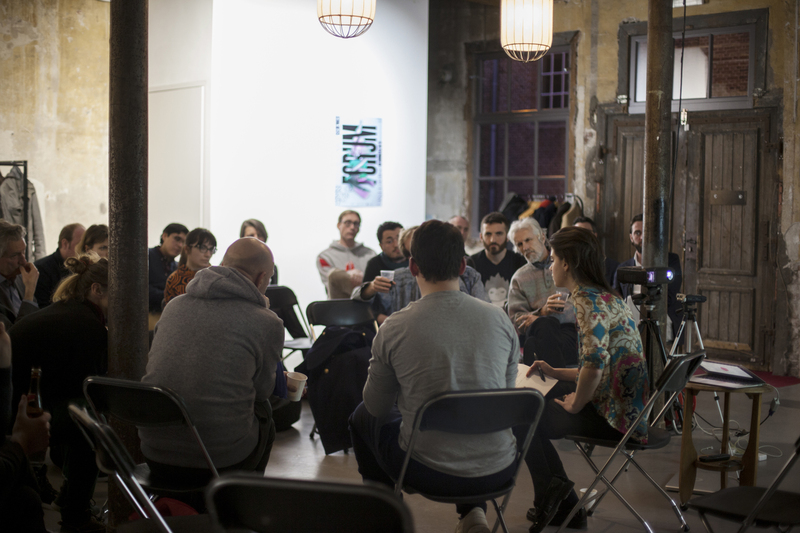 The Extended meeting, signifies a new starting point for the project as an independent platform for research & public events. 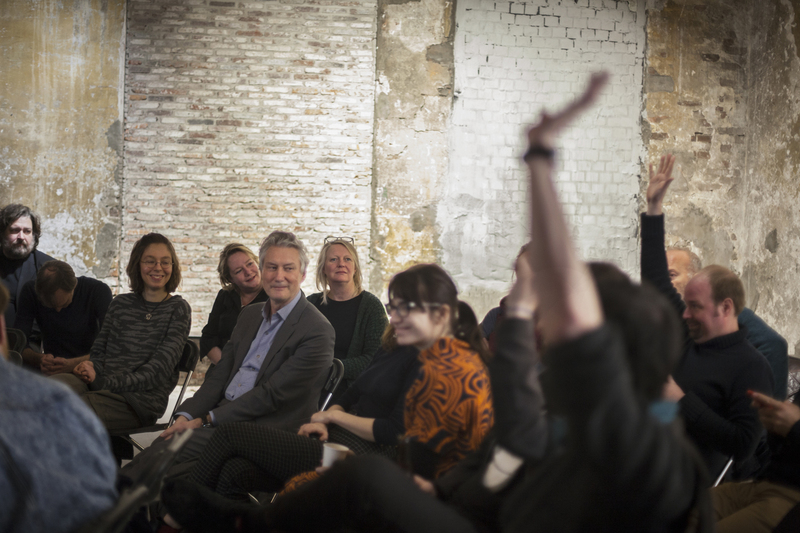 Our new found independent position allows us connect with a wider audience and engage people from different disciplines and professions working in the city of Leiden and beyond. In attendance there will be a diverse selection of interested parties from the humanities, sciences, arts and politics. Others will come from; cultural organisations, museums, knowledge brokerages and other ArtScience initiatives. Our invitees will collectively help us to identify possible areas of research that will move this project forward as a collective effort. The Extended meeting also provides these interested parties with a sense of what a forum event is like and what could be expected of future Forum events. 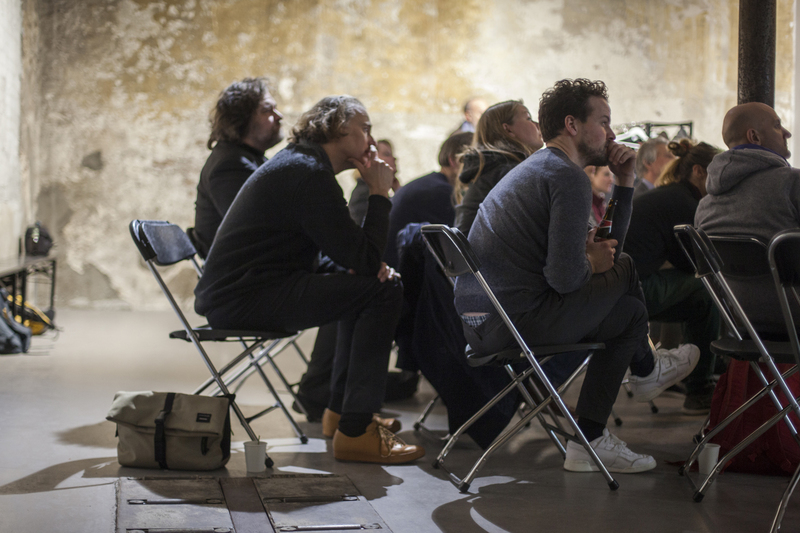 In relation to this we will present plans for the future of the ASF project, introducing our new cycle of public programming and the online Forum. The meeting itself will consist of two talks and subsequent discussions. There is no specific theoretical agenda here; rather we wish to maintain a more general tone to the event, while focussing on the Forum project itself. 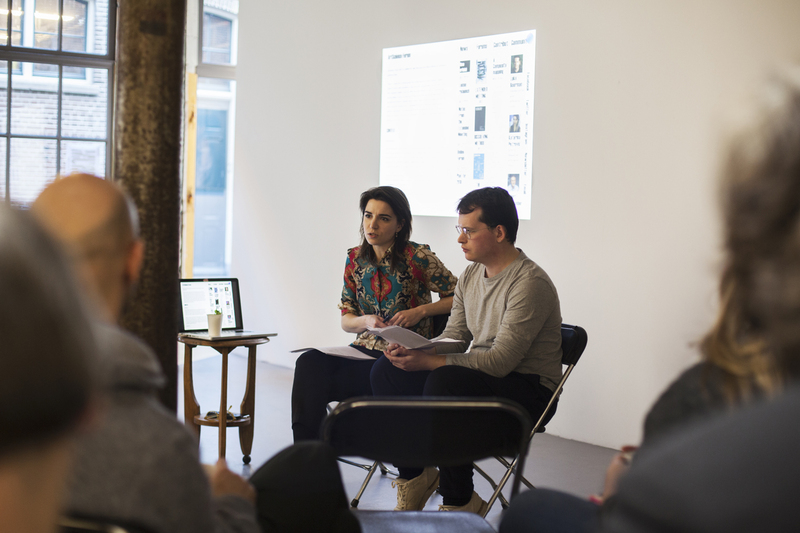 For the purposes of allowing our attendees to get a feel for what a forum is like, we have however asked Robert Zwijnenberg and Miha Turšič to allow their practices to act as exemplifications of, and commentary on the ArtScience field. In tandem with this they will reflect on the fields ability to ask deeper questions about the impact of technoscientific culture on society. "The opportunities offered by contemporary science and technology are testing accepted ethical and aesthetic values concerning the issue ‘What it is to be human’ to such an extent that we need a radical reconsideration of our values. Any existential quest of this kind is impossible without a deep understanding of the ambiguities and complexity we need to consider. I will argue that the function of art is precisely to enact these ambiguities and this complexity. Can, and if so how will art provide us with images, emotions and insights to prepare us for this radical reconsideration? Is there a relevant and urgent role for art in the societal and academic debate on the implications of technological innovations?" "...emerging knowledge, like the majority of art-science productions, doesn’t have to be displaced and alienated from established knowledge practices. When placed on a map of mutual understanding and in clear relation to other existing domains it is just knowledge in becoming, extending the knowing into the void of the unknown. Just like human space exploration—the further we go, the more we become something else."